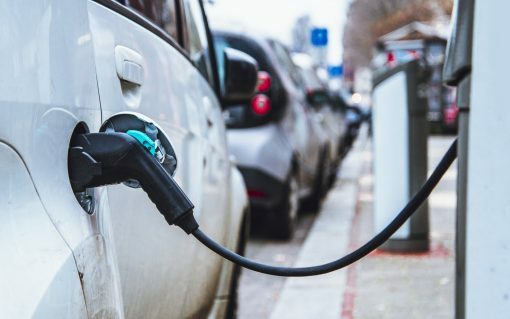 Zouk Capital, the government’s preferred bidder to manage the £400 million Charging Infrastructure Investment Fund, is to prioritise networks over associated technologies, the firm has told Current±. 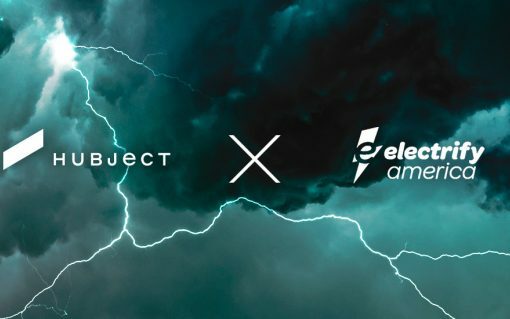 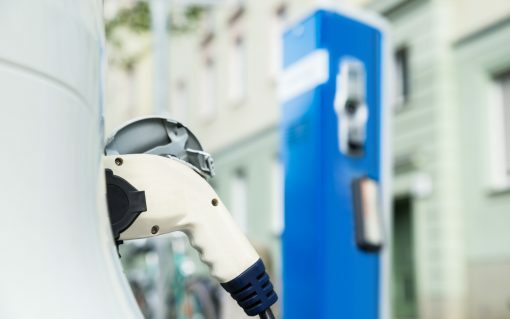 Hubject and Electrify America have penned a new strategic agreement which will spread the use of ‘Plug&Charge’ services to the US market, enabling automatic, contactless charging that’s easier to use “than a gas pump”. 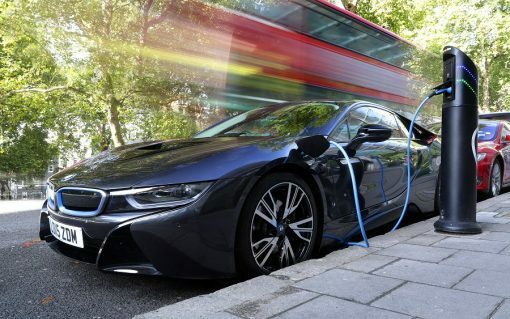 The government has confirmed that only ‘smart’ electric vehicle chargepoints can be installed from July next year. 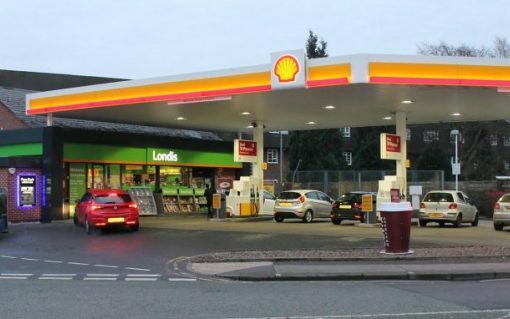 Over 400 petrol station forecourts are to be equipped with rapid electric vehicle chargers following a deal between Chargepoint Services and the second largest independent forecourt operator in the UK. 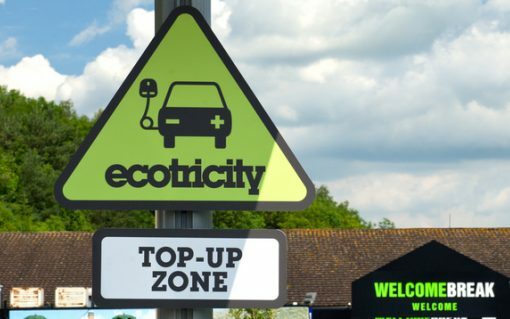 Ecotricity will once again change the payment structure of its Electric Highway charging network, less than a year after first introducing a fee for drivers, including charging Ecotricity utility customers for the first time. 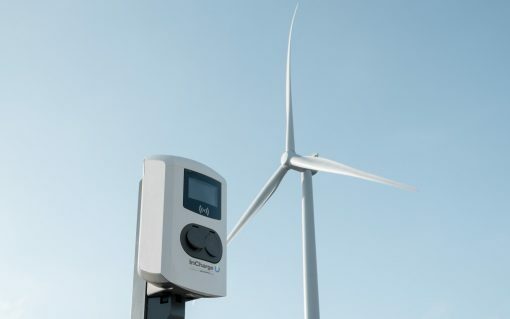 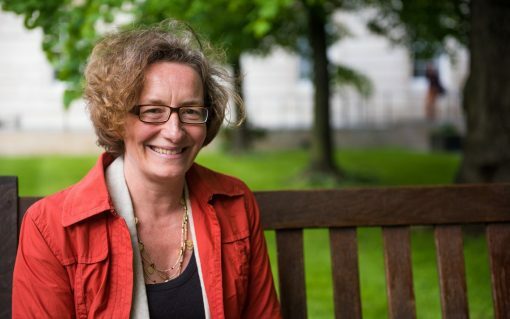 Renewables utility Good Energy has launched a corporate bond offer as it looks to plough investment into a diversification strategy focusing on battery storage and EV charging networks.